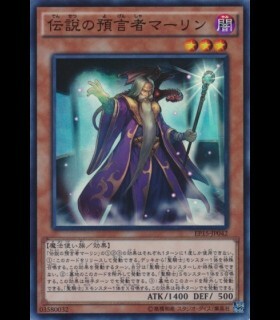 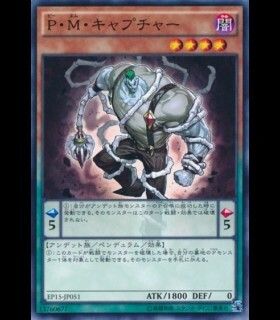 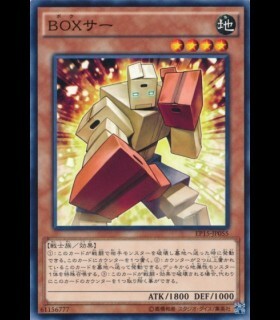 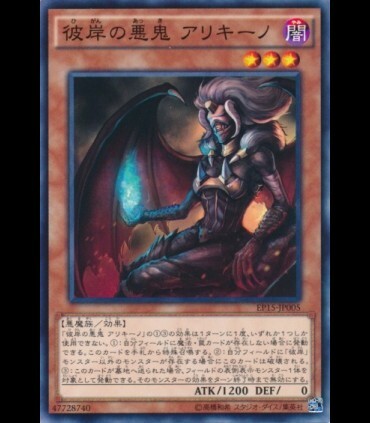 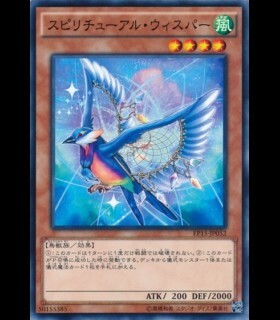 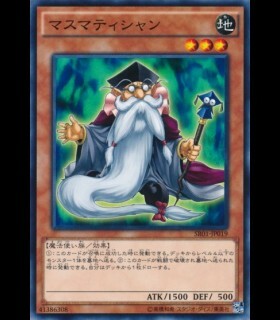 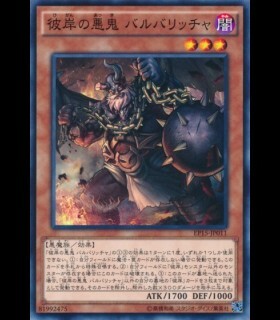 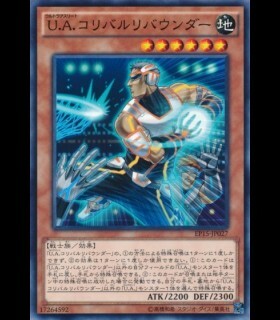 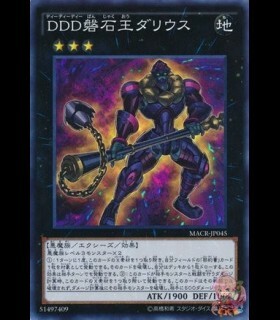 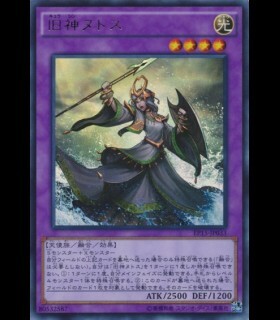 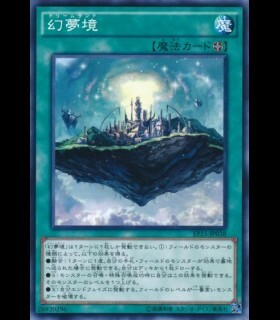 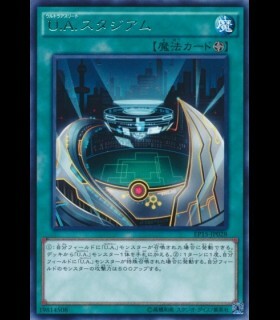 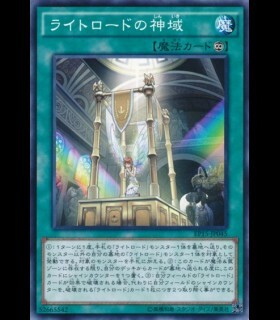 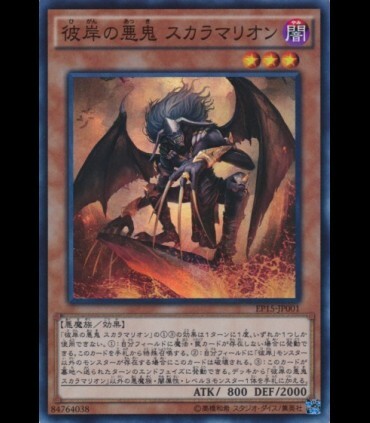 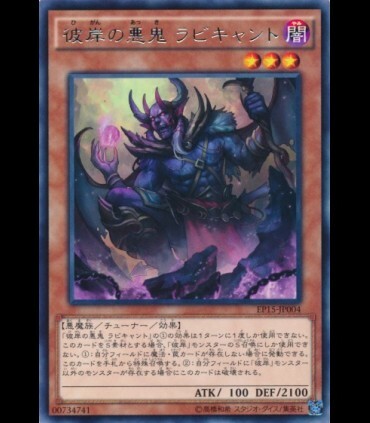 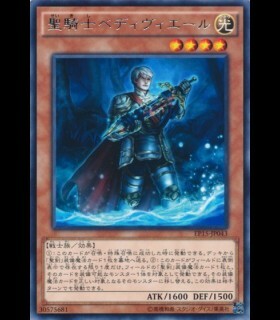 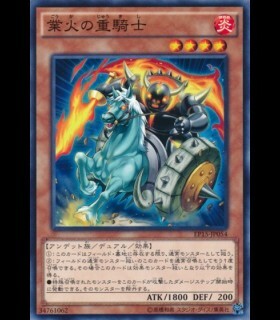 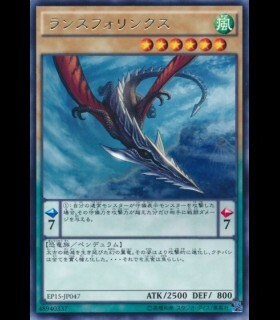 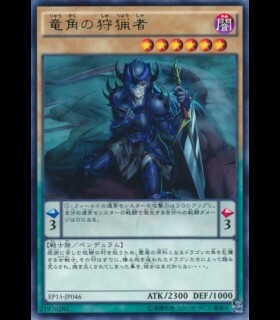 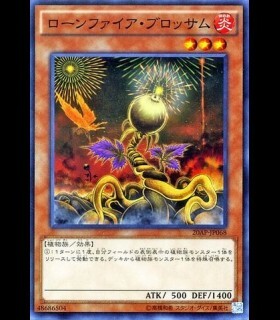 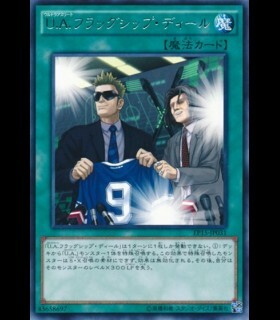 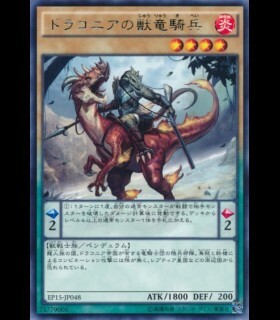 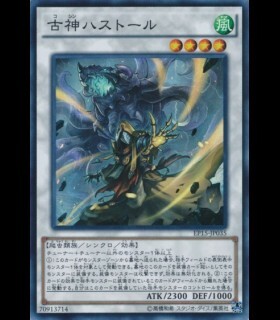 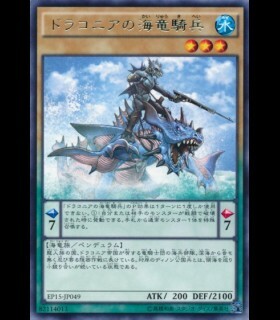 If you control a monster that is not a "Burning Abyss" monster, destroy this card. 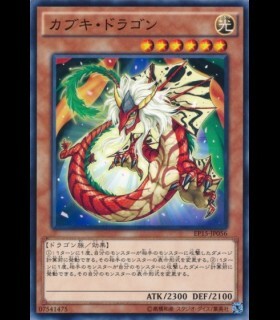 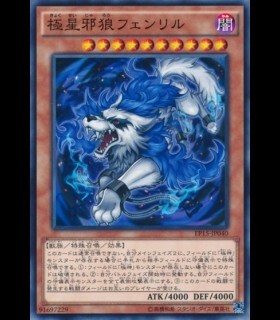 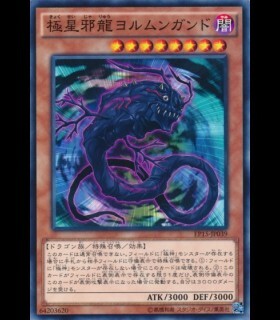 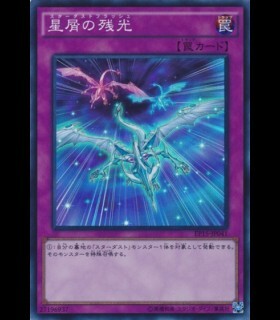 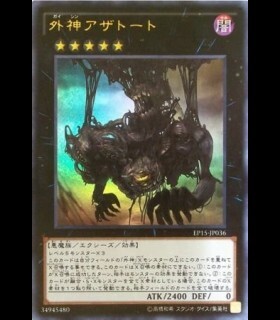 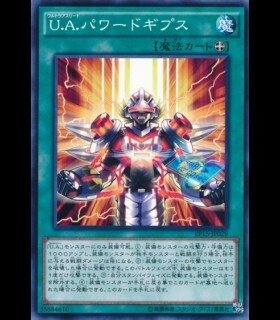 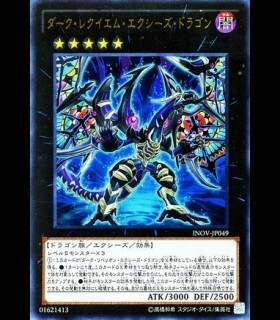 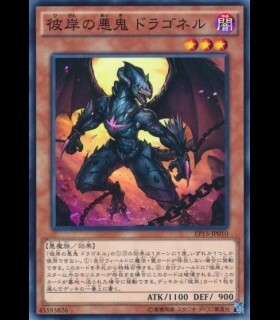 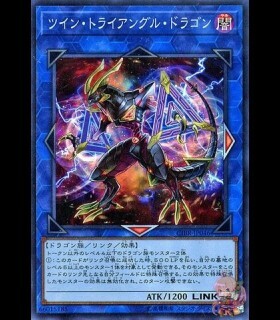 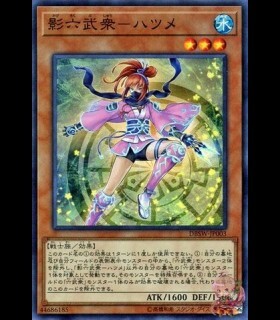 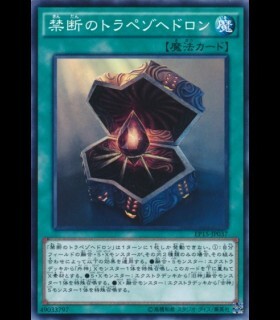 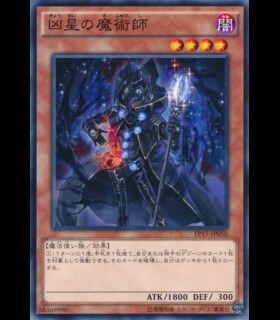 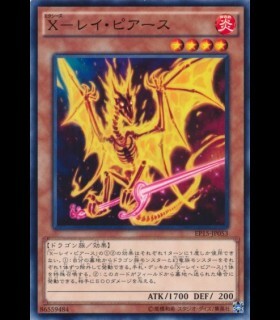 Cannot be used as a Synchro Material, except for the Synchro Summon of a "Burning Abyss" Synchro Monster. 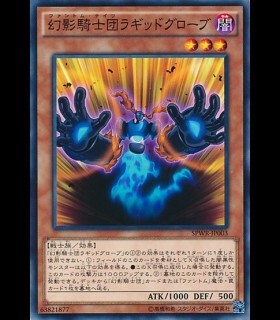 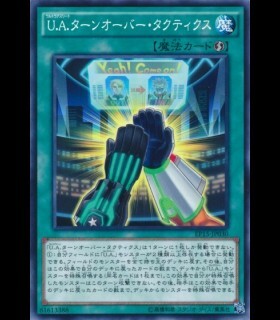 If you control no Spell/Trap Cards: You can Special Summon this card from your hand. 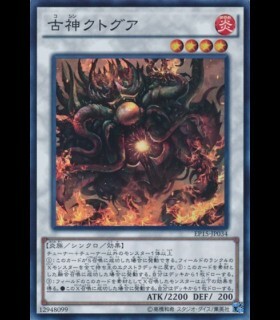 You can only use this effect of "Rubic, Malebranche of the Burning Abyss" once per turn.